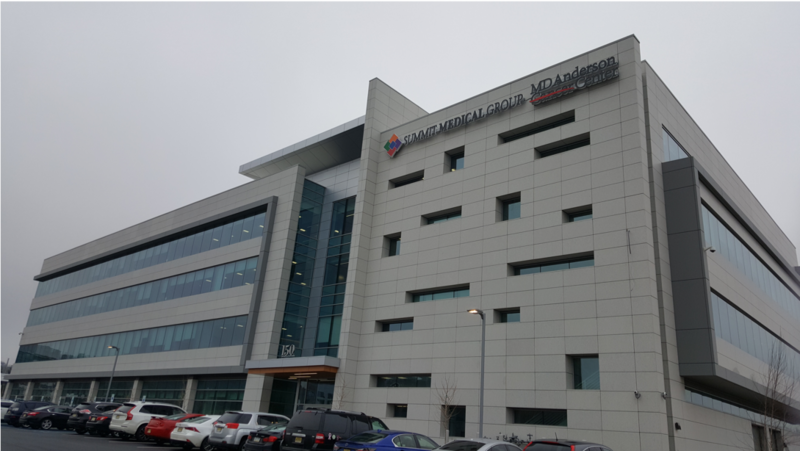 Summit Medical Group is the largest and oldest independent multispecialty medical practice in New Jersey with 80+ locations in 7 northern New Jersey counties. Summit Medical Group has comprehensive care facilities in several locations, including Berkeley Heights, Florham Park, Livingston, Westfield, Clifton and Fair Lawn. In recent years, Baker has worked with Summit Medical Group in several of their locations throughout New Jersey. Early this year, in Q1 of 2018, Baker worked alongside Summit Medical Group who, in partnership with MD Anderson Cancer Center, opened Summit Medical Group MD Anderson Cancer Center in Florham Park. The new state-of-the-art outpatient facility brings comprehensive cancer care, including medical oncology, infusion, surgical oncology, radiation oncology, interventional radiology and clinical trials to patients in northern New Jersey. Summit Medical Group is an integrated clinical partner with MD Anderson Cancer Center. Summit Medical Group is the first independent multispecialty medical group in the country to collaborate with MD Anderson to deliver its sophisticated, proven treatment options and cutting-edge innovations. This unique collaboration, an extension of MD Anderson’s relationship with the Cooper Health System in South Jersey, is elevating the caliber of cancer care in the northern region of the state. Baker provided primary engineering controls for the compounding area and delivered SterilGARD, the most energy efficient, comfortable and safe A2 cabinet in the industry. 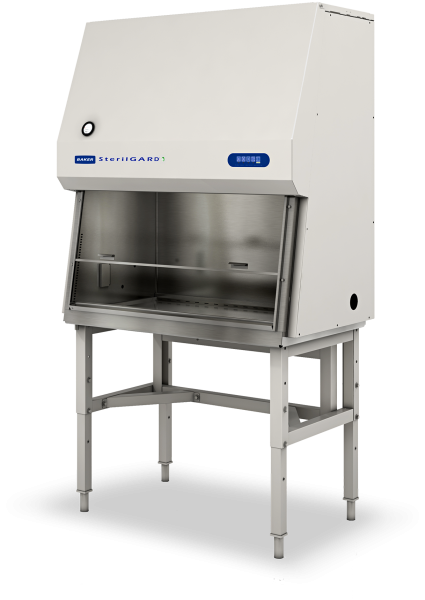 SterilGARD protects personnel, the product and the environment with optimum balance of performance while increasing pharmacy compounding productivity and improving patient care. 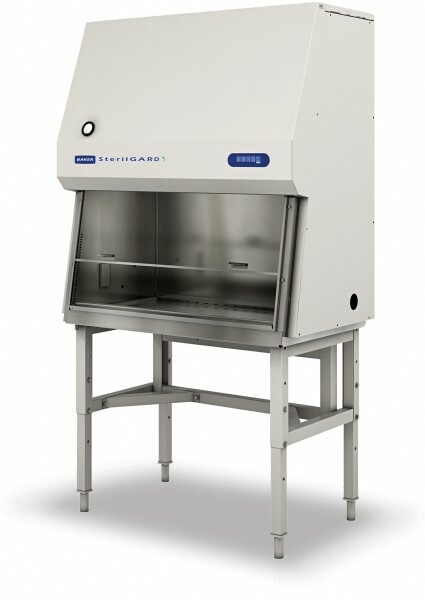 Each cabinet is backed by years of research, customer feedback and subjected to rigorous safety testing prior to shipment not to mention the revolutionary airflow management system with proven containment technology. The facility marked its soft opening in April and was awarded the Business Attraction Award by Morris County Economic Development Corporation. Summit Medical Group MD Anderson has also been recognized with a Blue Distinction® Centers for Cancer Care designation as part of the Blue Distinction Specialty Care program for incorporating patient-centered and data-driven practices to better coordinate cancer care and improve quality and safety, under a value-based payment model. We can’t wait to do a virtual tour review, early next year!